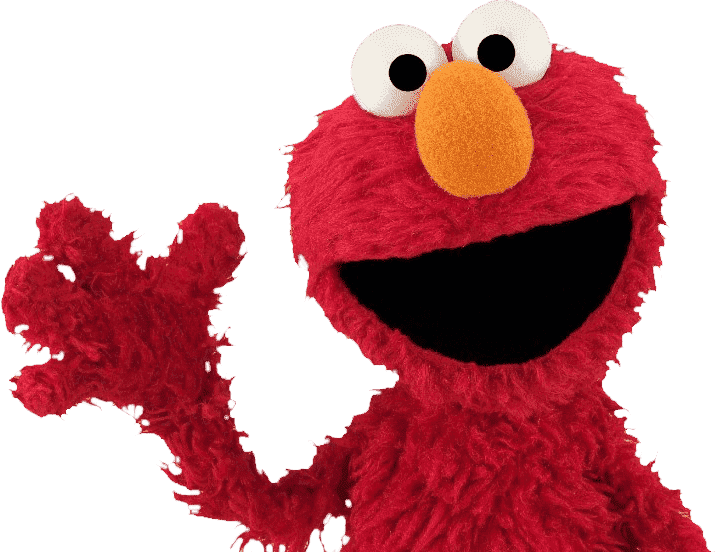 FAQ | Sesame Street LIVE! Sesame Street Live! Is there ADA access available for the meet & greet? How many spots are available for the meet & greet opportunity? I do not see an option to buy tickets to the meet & greet prior to the main show on the day/time I want to purchase tickets – does this mean the meet & greet is sold-out? Do I need a show ticket in order to purchase a meet & greet ticket? What if only some people from my party are interested in attending the meet & greet? Do I have to buy meet & greet tickets at the same time as when I buy tickets to the main show or can I decide later? Can I buy tickets to the meet & greet on-site, at the venue’s box office? The pre-show experiences take place in the same venue as the main show—both on stage and at floor level. The pre-show experience, including time on stage visiting Sesame Street and off stage with crafts/learning activities, is approximately 45 minutes. Doors into the venue open for the pre-show experience 90 mins (1 hr 30 mins) prior to the time of the main show. This is approximately 15 minutes before the pre-show experience begins. We suggest arriving early to allow time for parking and walking to/entering the venue without feeling hurried. When the pre-show experience is not offered prior to the main showtime, either the limited number of tickets has sold out or a pre-show experience is not scheduled to occur before the main show on that particular day/time. The highly exclusive nature of the pre-show experience is certain to sell out much sooner than the main show. Although purchasing main show tickets is a requirement to purchase tickets to the pre-show experience, purchasing pre-show experience tickets when main show tickets are purchased is not required. However, there are no guarantee tickets to the pre-show experience will be available at a later time if not purchased with main show tickets when they are available.